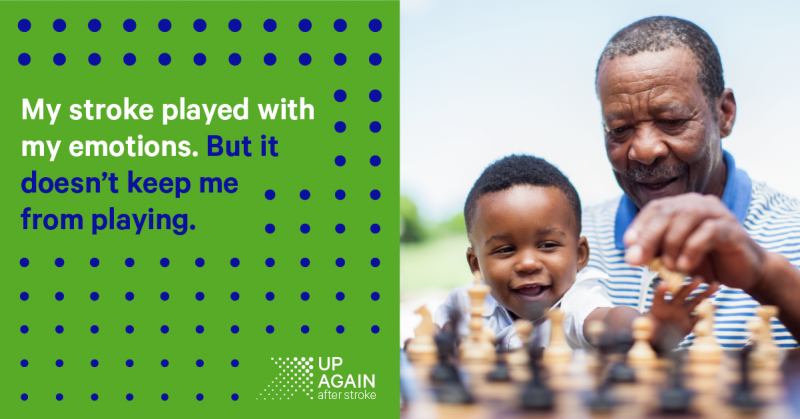 On Monday, October 29th stroke support organisations from around the world will create a global moment to demonstrate that there is life after stroke – that a stroke may bring you down but that it’s possible to get #UpAgainAfterStroke. It is estimated that there are around 80 million stroke survivors around the world each one facing many challenges of daily living after having had a stroke. Stroke survivors face many obstacles and the scale of this is dependent on where they live, their socioeconomic status and the severity of their stroke. Despite these obstacles on World Stroke Day 2018 we want to focus the world’s attention on what unites stroke survivors and caregivers – their resilience, their capacity to build on the things that stroke can’t take away and their determination to keep going on their journey of recovery. For every stroke survivor, Getting Up Again After Stroke takes commitment. Building support networks with other stroke survivors, sharing stories of survival and recovery can help people stay hopeful and focused on progressing. At the same time, caring for someone who has had a stroke can be demanding and many of the relationships that bind us change. 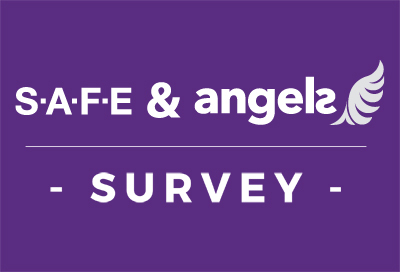 It is understandable that carers need help too. 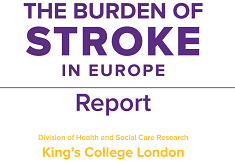 Policy-makers need to understand that long term commitment and attention to the needs and rights of stroke survivors and their caregivers will contribute to better health and wellbeing, outcomes, increase independence and reduce demand on healthcare, social and welfare systems. 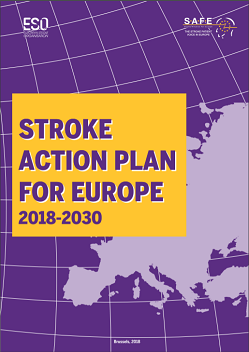 SAFE member organisations from 30 European countries are preparing a series of events to mark World Stroke Day this year, under an overarching theme #UpAgainAfterStroke. Find your country’s organisation HERE and help us raise stroke awareness for this World Stroke Day. Stroke Alliance for Europe with all our members from 30 European countries, proudly stands with the stroke survivors and their families on October 29th, World Stroke Day.